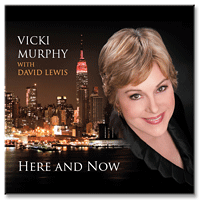 Victoria Murphy, vocal artist in NY, has been wowing patrons and fellow performers alike, for more than 4 decades. Her tremendous stage presence coupled with her powerful voice makes her a forced to be reckoned with. Whether she is performing in Broadway musicals or dazzling critics as stunning opera singers do, she is at home and most comfortable on stage. And now you can take her music home with you. 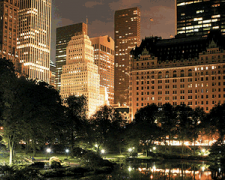 Enjoy the amazing sounds of one of the most celebrated female singers in NY in the privacy of your own home or car. 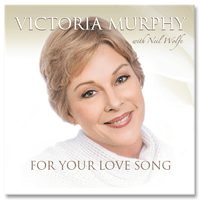 "For Your Love Song" individual tracks available through CDBaby.com and Itunes. To purchase CDs, contact email info@victoriamurphymusic.com. Santa Messa, Celebrata dal Santo Padre Benedetto XVI?